Set in the bustling and beautiful city of Barcelona, “flow-motion” video takes you on an extraordinary tour of the Spanish seaside city. 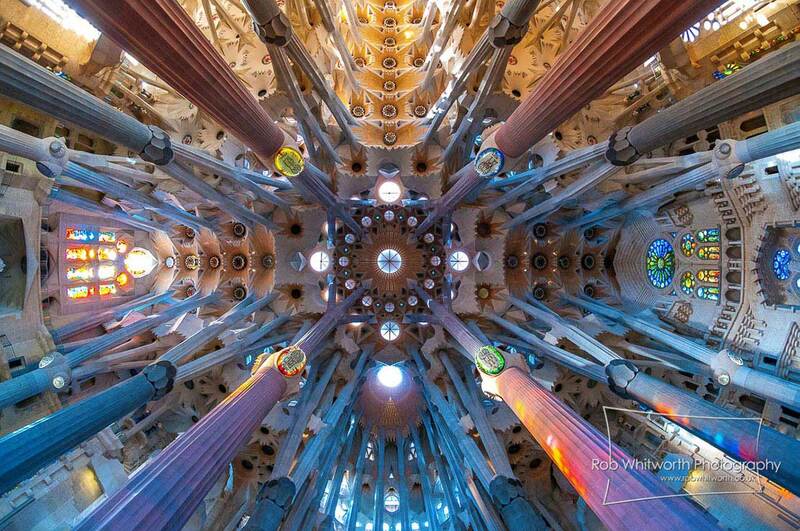 This stunning piece captures the magnificent cultural history and architecture of Barcelona through a variety of camera movement and striking colour, revealing new locations across the entire city in fast motion. 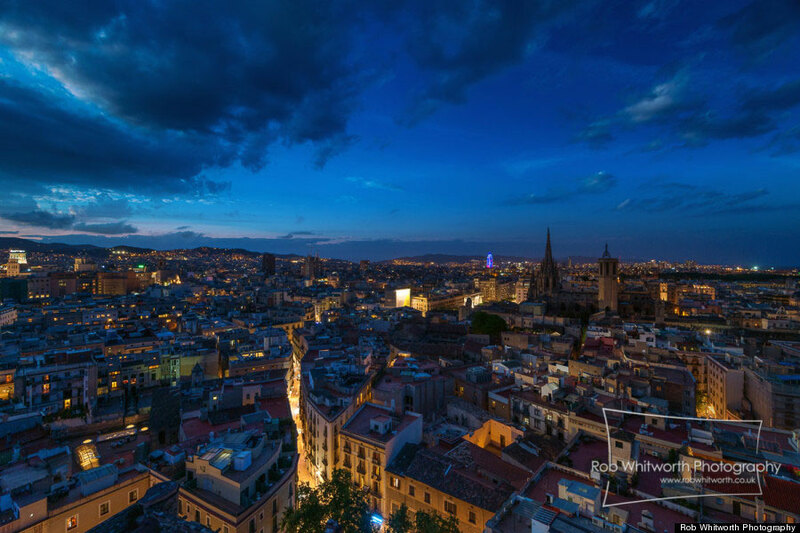 The short film takes us through the narrow streets of Barcelona, into the city’s nightlife, on a 1.3 km ride with the Telefèric del Port, one of the city’s two cable cars, and to many other places including the National Art Museum of Catalonia, The Opera House, The Museu d’Història and The Palau de la Música Catalana – the city’s magnificent concert hall. “Essentially I had the keys to the city,” Rob recalls. 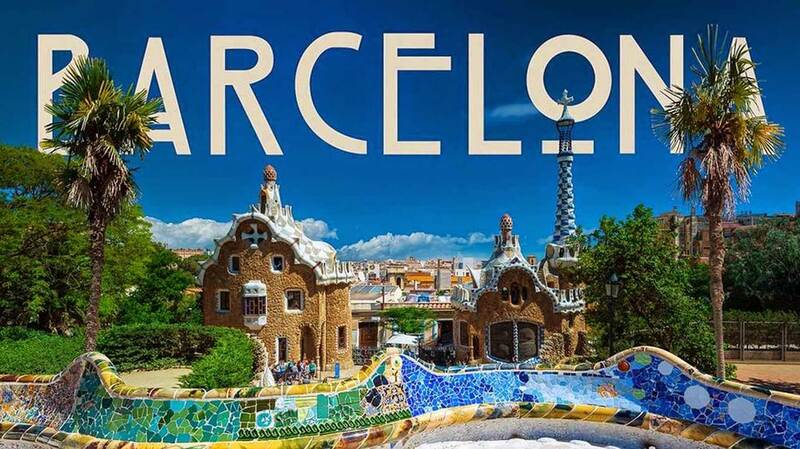 Great weather, awesome food, beautiful beaches and outstanding architecture are just some of the reasons why tourists from all over the world decide to go to Barcelona. 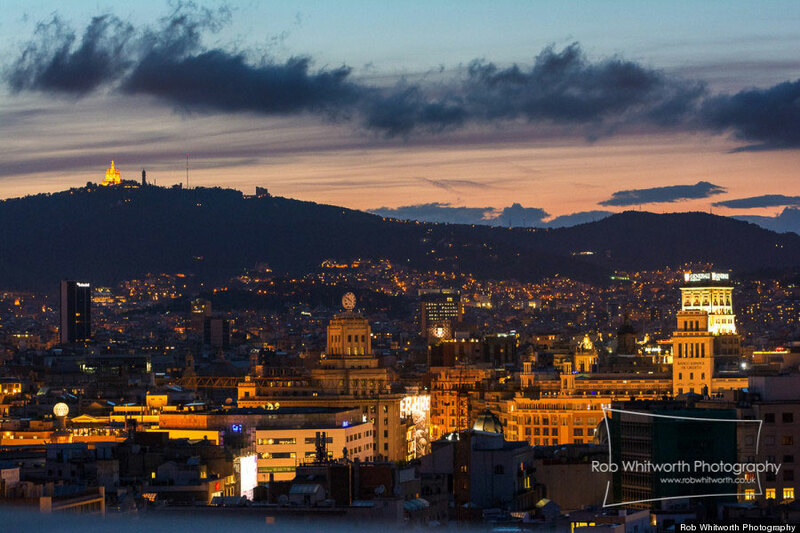 So how could you possible summarise the essence of Barcelona in 2 minutes and 9 seconds? The entire project took a total of 363 hours to complete. Rob used no motion control devices of any kind… Wait – really? The only extra equipment, besides the camera bodies and lenses, were some tripods and a remote camera control. We think this guy is the new age Superman. 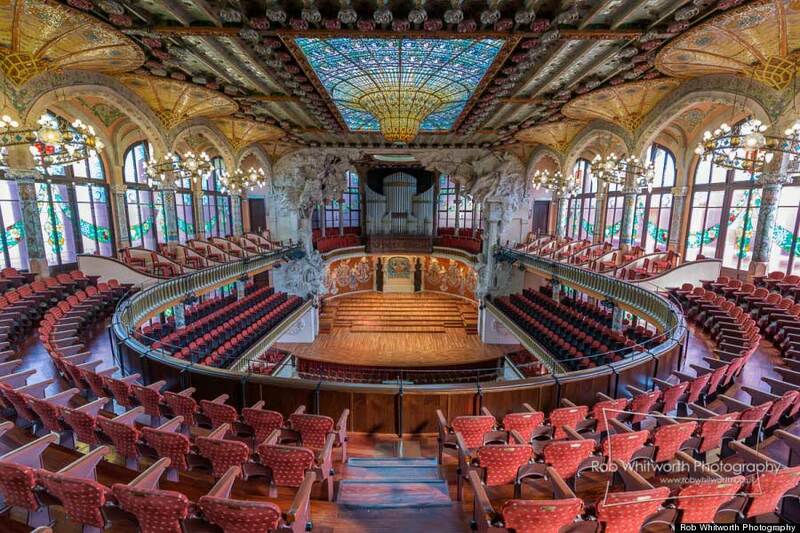 Related Post: Barcelona Travel Guide | Curated By Yellowtrace. ‘Fiction’ Series by Antoine Mercusot.